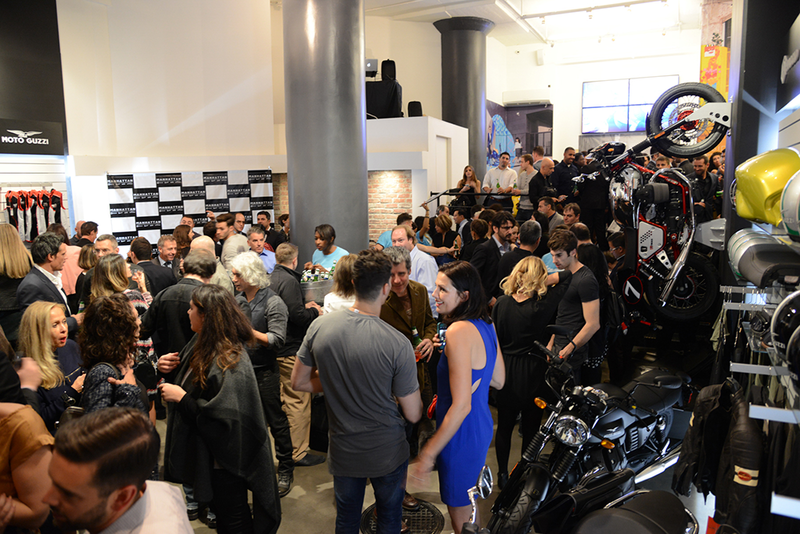 New York, NY, 14 October 2015 - Piaggio Group Americas, the Piaggio Group (PIA.MI) associated company with headquarters in New York, celebrated the grand opening of Vespa Manhattan yesterday evening, the Group's new single brand Concept Store in the heart of New York City. Vespa Manhattan is located at 6 Grand Street in Lower Manhattan, between 6th Avenue and Varick Street. 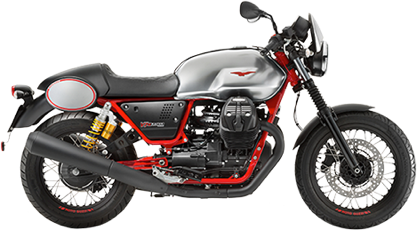 The new dealership that opened yesterday evening offers all of the Piaggio Group's prestigious brands – Vespa, Piaggio, Aprilia and Moto Guzzi – under one roof. Vespa Manhattan is an innovative retail concept, aligned with the new global in-store experience the Piaggio Group is developing in the major metropolitan areas around the world with the Motoplex multibrand stores the Group has recently opened in cities like Milan, Shanghai and Beijing. The Vespa Manhattan grand opening took place during the 130th year of the Piaggio Group, founded in December 1884. “We are very pleased to celebrate the opening of this unique destination in the heart of New York City," says Mario Di Maria, Chairman and CEO of Piaggio Group Americas Inc. "Vespa Manhattan is the realization of wider vision of the Piaggio Group in the field of offering our vehicles and our relationship with customers and potential customers. Not only is this a showroom for Vespa, Moto Guzzi, Aprilia and Piaggio motorcycles and scooters, but it is also a fascinating experience of the renowned style, technology and heritage of two-wheeled vehicles which are proudly 'Made in Italy'." In the Vespa Manhattan showroom New York customers will be welcomed into an environment where they can breathe in the stylistic and technological refinement that legendary brands such as Vespa, Moto Guzzi, Aprilia and Piaggio have skilfully infused into motorcycles which have in turn become legendary and in scooters which have forever changed the concept of individual mobility and freedom. The new Piaggio Group Flagship Store in NYC takes up more than 2,000 sq. ft. 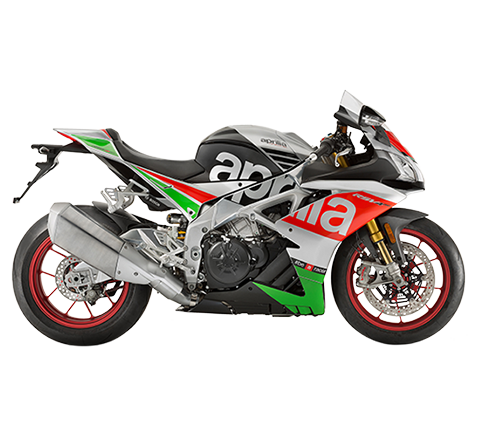 It has, like all the other Stores that the Group has opened around the world, a unique and characteristic design that cannot be found in any other two-wheel dealership in North America. 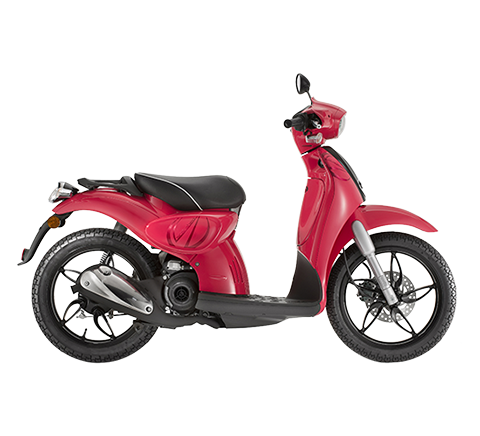 Architectural elements include a bi-level loft-style layout featuring a wall of floor-to-ceiling storefront windows, high ceilings and 25 different models of motorcycles and scooters, as well as a complete range of Official accessories and merchandise that the Piaggio Group has developed for its brands. 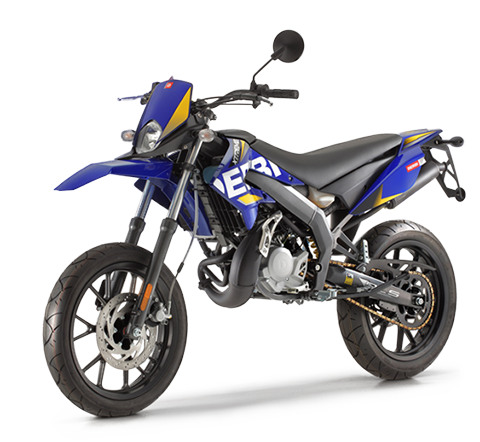 In addition to sales, the dealership offers complete bike and scooter service, accessories installation and vehicle customization through its certified Piaggio Service Center. The Vespa Manhattan store is a true "home" for all two-wheel enthusiasts, for those who have a passion for Italian bikes in their hearts, and it is conceived to provide a relaxing break during an otherwise hectic day with other enthusiasts in a unique environment. "Vespa Manhattan is the first Piaggio Group Flagship Store designed to showcase all of the prestigious Piaggio Group brands under one roof", says Andrew Hadjiminas, Chairman & CEO of the Vespa Manhattan store. "We are excited to bring these legendary brands to the greatest city in the world. 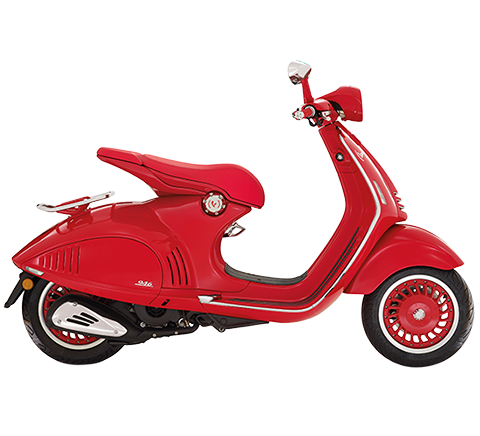 The opening of Vespa Manhattan is not only an exciting time for us, it is a clear sign of the commitment that the Piaggio Group has made towards the North American market." 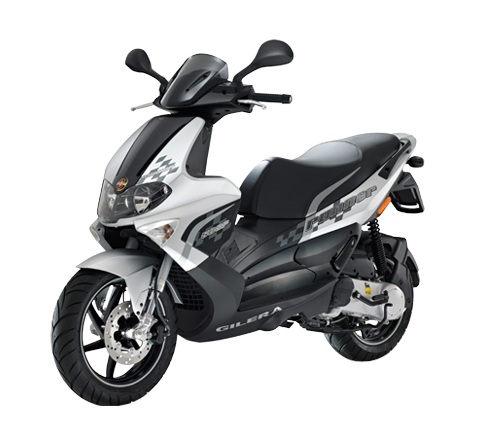 The European leader in the two-wheel segment with a total of 14.6% of the market in the first half of 2015 which goes up to 24.8% in the scooter sector (about 12 percentage points ahead of the second competitor), with Piaggio Group Americas the Piaggio Group reported sales of EUR60.8 million in 2014 with 16,200 vehicles sold in North America and Latin America. 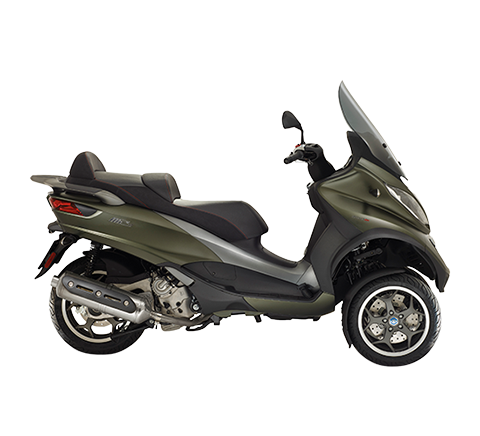 In the first six months of 2015 Piaggio Group Americas – which, with Vespa and Piaggio, is one of the key players in the American scooter sector with more than 20% of the market share - reported sales of EUR40.2 million, up 8.4% with respect to the first half of 2014.